Don't get caught making the worst auto financing mistakes! 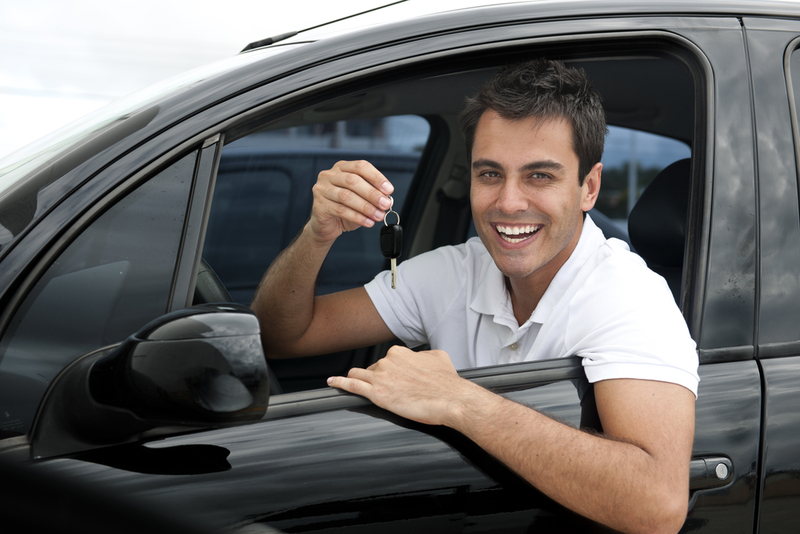 When you are looking for the best Arizona auto loans and affordable used cars, look no further than Auto Action. Buying a car should be exciting but, oftentimes, it’s just overwhelming. From choosing a car that best suits your lifestyle to obtaining the best financing for your budget, there are so many decisions to make. At Auto Action, we have a wide selection of used vehicles, a number of convenient dealership locations, as well as Arizona auto loans that can fit any budget. We see so many customers year in and year out that have so many questions about the best way to go about financing their used car, so we put together this article to help explain the five worst auto financing mistakes and how to avoid them. The most valuable thing you can do before shopping for a car is to educate yourself. This doesn’t just involve safety ratings or MPG estimates though these are all great things to know. Do a little homework on yourself and your credit, especially if this is your first time buying a car. Many people don’t understand their credit score or how it will affect their ability to buy or finance a car. On the other hand, if your credit is not so great but you want to start building it back up, making timely, affordable payments on a car is a great place to start. Making a large financial investment can be stressful. Give yourself the time you need to think clearly through your options as you investigate and compare which car will be the right fit for you. Don’t be seduced by the first car that you see, either: plan to test drive at least a few different types of vehicles, taking notes on the benefits and the potential downside of each. Afterward, weigh the pros and cons of each in order to make an informed, confident decision about which car will work best for your lifestyle. Think carefully about what you need, making sure that your car will fit your lifestyle. Do you need a truck for weekend projects or do you need a minivan to take the kids from school to soccer practice? Develop a detailed picture of what kind of vehicle you need. This will not only ensure that you spend your money wisely but also helps to narrow and refine your search. It’s common for salespeople to provide an outline of monthly cost as opposed to the overall cost of the vehicle, keying into what you are willing or able to spend monthly. Have a strict, long-term budget in mind as you’re shopping, considering how the overall price of the vehicle will fit into that projected budget. Once you’ve chosen the car you think is right, talk through all of your financing options with the dealership. Make sure that you understand all of the features and benefits of the Auto Action program and payment options for your auto loan. If you work with Auto Action, then you can fill out the application online or simply come in and see us to get fast approval auto loans. We don’t run your credit until you have been in to visit us, for your privacy and protection. And in under an hour of applying for financing, you could drive off the lot with your new car. Be upfront with your questions and don’t just settle for just anything. What are you waiting for? Head to one of our Buy Here Pay Here AZ Auto Action dealership locations and get the ball rolling with our quick and easy application!